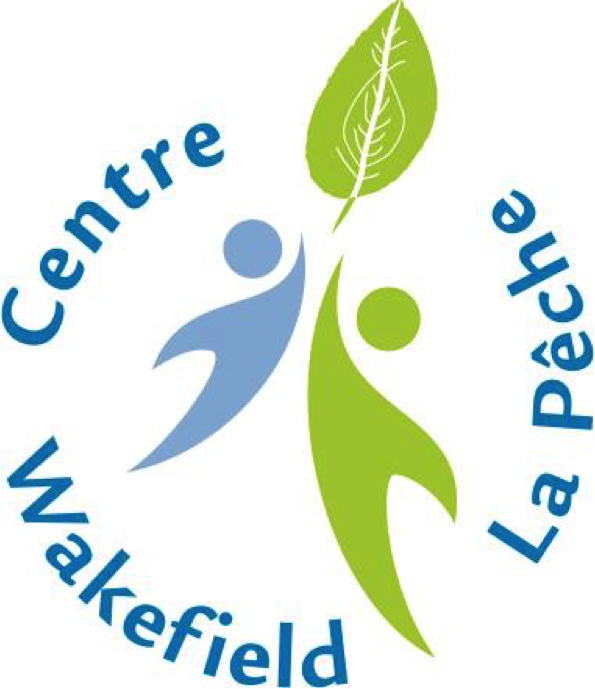 Centre Wakefield La Pêche provides a wide variety of programs to the population of La Pêche and beyond. Each season, our goal is to provide a variety of courses in which our community members can perfect their skills, explore new avenues, nurture their health, and practice leisure activities in a fun and supportive environment. We hire experienced instructors in order to offer the best quality of programs possible. While currently our classes are offered in English, we strive to hire instructors who are bilingual and whom can give directions in French when this is helpful. We aspire to offer courses in both official languages in the future.